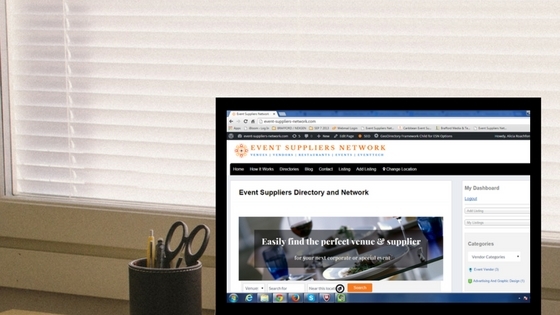 Event Suppliers Network (ESN) provides you with a free suite of tools to showcase your business and connect you to the ESN community. The best way to manage your business on ESN is by creating a business login and claiming your ESN Business Page. It’s a great, free way to engage with customers and prospects visiting your listing. Upload photos, update your business description (up to 800 characters) and contact information, or upgrade your listing to better engage with customers. Track visitor engagement and customer leads from your ESN Business Page. STEP 3: Search for your business name below and once found click on the “Business Owner?” link found in the right sidebar of your listing. If you are not already listed in the directory click here to add your business.